The doily craze in 2009 and 2010 stole my heart and I just barely made the fantastic doily table runner I fell in love with way back then. Thought I would share a few pictures I snapped with you. I found all of these doilies at a series of yard sales. I usually bought all they had for less than a dollar-don't pay more than that. I plan on adding on as I accumulate more. 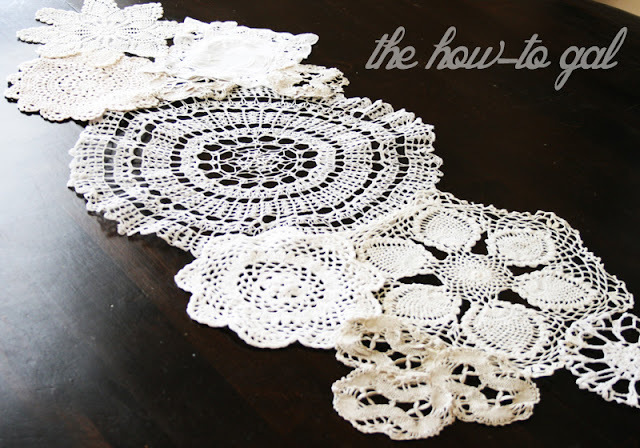 The original tutorial says to hand stitch the doilies together. I didn't see the need. 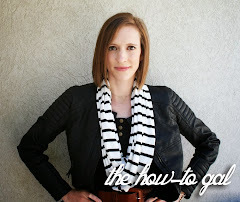 My fabri-tac glue did the job- no sewing required. 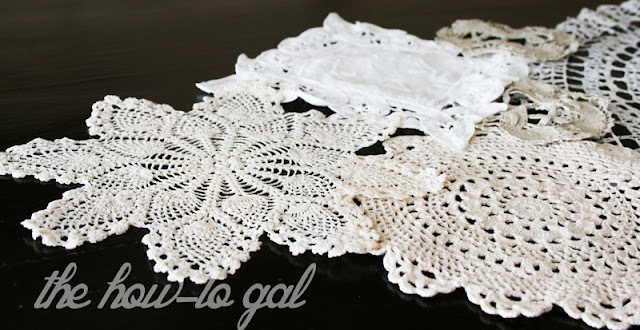 If the doilies are too loose and don't hold their shape, give them a little glue-and-water or starch-and-water bath. That will stiffen them up so they lay nicely.